The general feeling among gemologists and gem merchants is that there is nothing wrong with any type of treatment as long as it’s fully disclosed to the customer, and the customer is being charged appropriately for the treated stone. As discussed in our last blog, many treatments have stable results. Enhancements such as bleaching, irradiation, and heating are commonly accepted by most in the jewelry industry because, not only are they permanent but they are also treatments that could have occurred naturally. Some enhancements, however, are not as stable or they lack that “natural” quality. Gemologists and gemstone merchants are wary of gemstones that have been coated or fracture filled. Gemstones have been painted or coated for thousands of years. It’s not a new idea. Often the back side (pavillion) or girdle of a faceted gemstone is coated with a thin film of metal oxide paint. 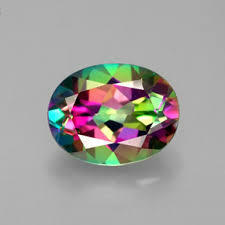 The well-known Mystic Topaz is actually colorless topaz with a thin layer of titanium on its pavillion. The coating causes interference with light and leads to Mystic’s rainbow of colors. Drusy quartz is another gem that can get coated with permanent metallic film, using a process called vapor deposition. Both of these processes are permanent as long as the gems aren’t exposed to high heat or chemicals. 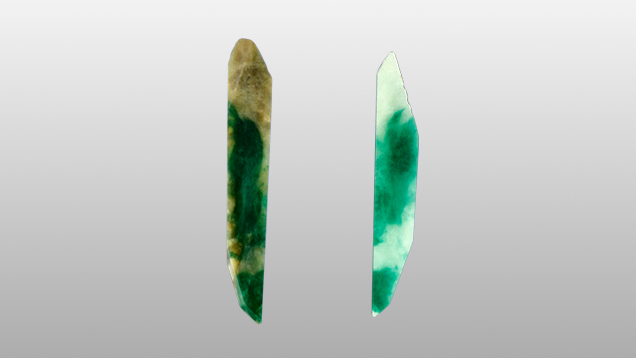 If a gem such as emerald has tiny fractures or cavities that reach the surface of the stone, apparent clarity of the gem can be improved by filling the fractures with either oil or wax. Even diamonds or rubies can be fracture filled, although the filling is generally lead glass rather than oil. Glass fillings are more durable than oils or waxes. High heat, acids, or even vigorous cleaning in an ultrasonic cleaner can drain the emerald of its oil. New oil can be inserted but, until it is, the emerald will look like it has more inclusions than it had before. Many gemologists worry more about fracture filled diamonds. Emeralds have been oiled for centuries and bench jewelers know the special care that they need. But diamonds normally handle the heat of the jeweler’s torch. A fracture-filled diamond, however, cannot handle heat, and must be treated differently than a non-treated diamond. 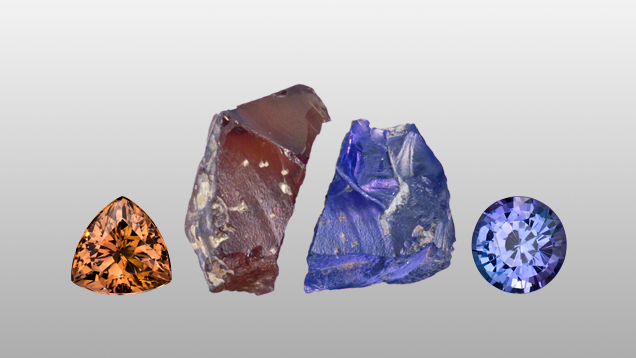 This concludes our three-blog series on gemstones and their treatments. I guess the thought I want to leave you with is, if you’re buying nice gemstones, ask questions. Especially if you decide to buy off the internet, look at the fine print. Fracture-filled diamonds are a “fraction” of the cost, but they require special care and will never be as valuable as a diamond that’s not fracture-filled. Know what you’re buying. 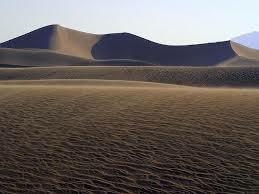 The Earth is very hot–over 10000 degrees Fahrenheit at its core. 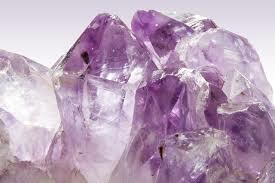 Over the millions of years that gemstones formed in the earth, some have been subjected to high temperatures. Interestingly enough, this heat can alter the light absorption of the stone, changing its color. Sometimes heat “improves” the color of the stone, perhaps taking a gray, brown, or almost colorless stone and turning it to a cheerful blue or a regal purple. Man has found a way to heat stones that Earth neglected to heat. 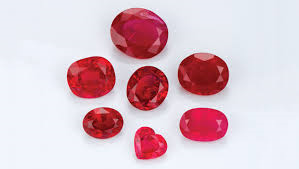 The most common types of heat treated gemstones are ruby, sapphire, topaz, tanzanite, and zircon. If you buy one of these stones, you can be quite certain that it’s been heated by man. You’d pay a huge premium to have beautiful color without man-made heat. The time spent heating, the temperature, and the other treatments that may be combined with heat will all vary depending on the raw material. Our planet also naturally irradiates stones. Irradiation can change the arrangement of the protons, neutrons, and electrons that make up the atoms of the stone. This can alter the color of stones as well. Man has figured out how to irradiate gemstones in order to improve color. They can be treated to high energy radiation at a gamma ray facility that uses cobalt-60 so that there is no residual radioactivity. Diamonds are sometimes irradiated to create beautiful fancy colored diamonds. 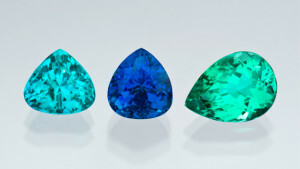 Colored diamonds can occur naturally, but it’s rare for them to be blue or green. 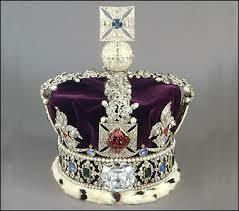 That’s why famous gems like the Hope Diamond or the Dresden Green are so amazing. If you see a blue or green diamond, chances are man has irradiated it. Blue topaz is another irradiated gem stone. It’s the combination of irradiation and heat treatment that brings out that beautiful Swiss or London Blue in topaz. The sun gave us inspiration for bleaching. Stones often look prettier if they are whiter or less brownish. Pearls and jadeite are both commonly bleached–and not by the sun. The process involves hydrogen peroxide or some type of acid. Pearls, even if they are natural in color rather than dyed, are still often bleached to lighten and brighten the color nature gave them. Most people in the jewelry industry accept these three treatments. Since heating, irradiating, and bleaching could have all occurred naturally, it seems that man is helping out by making a natural process accessible to more gemstones. And since all of these treatments are permanent, no one has to worry about their gemstone changing over time. Finally, without these treatments, colored gemstones and pearls would be much more expensive and exclusive. Our final post of this series will be about treatments that are not as commonly accepted. These are treatments you, as the consumer, should definitely be aware of before you buy. Treatments such as surface coating and fracture filling can enhance the look of the stone but may not be permanent. Remember to ask questions if you want to know about treatments on a gemstone you’re planning to purchase.